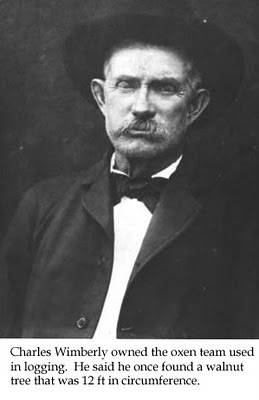 When Thomas E. Smiley arrived in Tulsey on the 2nd of June, 1884 from his home state of Tennessee, he came to a little village with less than 200 residents. 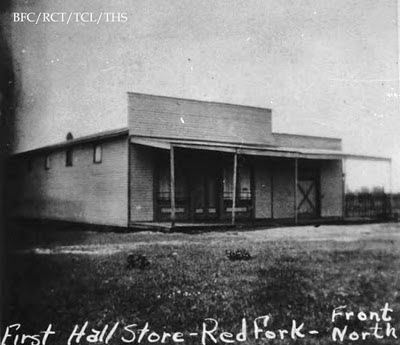 The 21 yr old went to work as a store clerk in the first Hall store (H.C. Hall Merchandise Company) over in Red Fork. Tulsa was then a cow-town and Smiley wanted to experience life on a cattle ranch and went to work at the Turkey-Track Ranch for awhile. When he returned to the Tulsa area he married Nora Perryman who bore him three children. She passed away in 1898 and Smiley remarried in 1901. 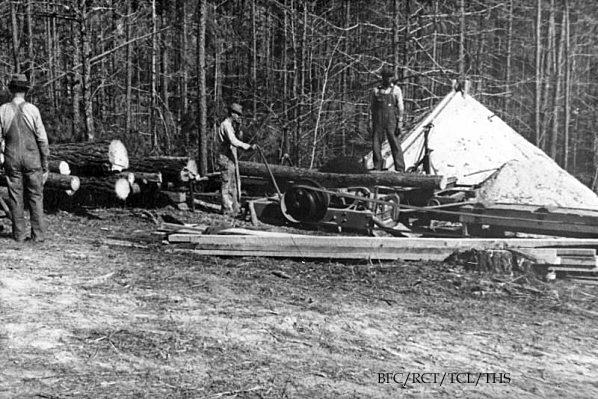 Thomas developed a business of cutting and selling walnut logs and other hardwood products, harvesting them from the huge supply along the Arkansas River. They had teams of oxen and mules (owned by C.A. Wimberly) to haul these logs to the railway station or float them down the Arkansas River, employing a force of men to cut them down and saw them. This business was a boon to early Tulsa in that he and his partner, M. Baird, always gave employment to men who were really in need of money. It was during this time, around 1894, that Smiley seriously considered going into the lumber business. 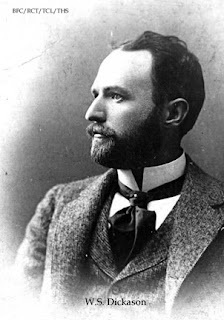 While studying the plans for such a venture, he was called upon by a salesman from a lumber mill in Arkansas named W. S. Dickason. After meeting with him, Smiley agreed that he would place an initial (train) car-load order, but it was to be placed once he had all of the details of his new business figured out. By mistake, the shipment from Arkansas was made upon receipt of the order and arrived in Tulsa just as it appeared Smiley would be unable to form his company. 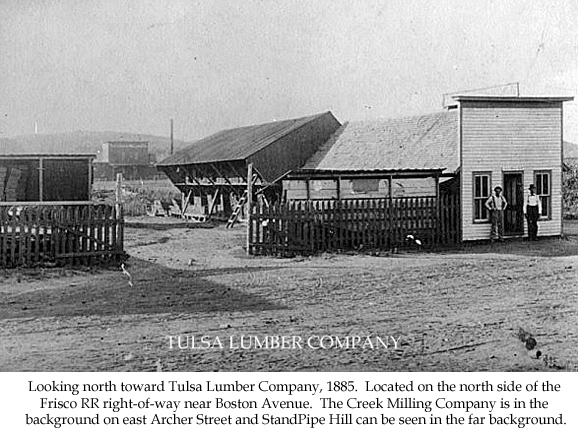 The population of Tulsa at that time was approximately 250; a full car-load of lumber was a lot of board feet to have on hand at one time. Dickason took the initiative and proposed that he and Smiley form a partnership to sell the material, which Smiley agreed to and Tulsa's first lumber firm- briefly known as Tulsa Lumber Company- was in business. Total resources pooled by the two men were $1,900. Dickason hit the road again as a salesman leaving Smiley in charge of the Tulsa operations. Although it was still 4 years away from becoming an incorporated city, Tulsa's growth was steady and strong. In 1896 Dickason met C.A. 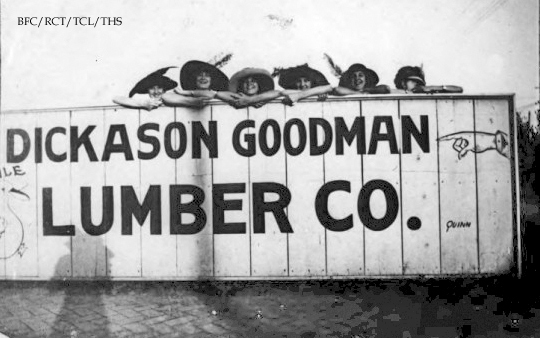 Goodman and the two acquired lumber yards in Kansas and Missouri and eventually they bought out Smiley's interest, going on to have outlets in nearly 50 communities. After the oil boom days faded they centered their business in the Tulsa area. The original yard was on Boston Avenue, on the north side of the Frisco tracks. Later it was moved to Main Street on the Frisco then in 1915 it was relocated on First St and Madison. 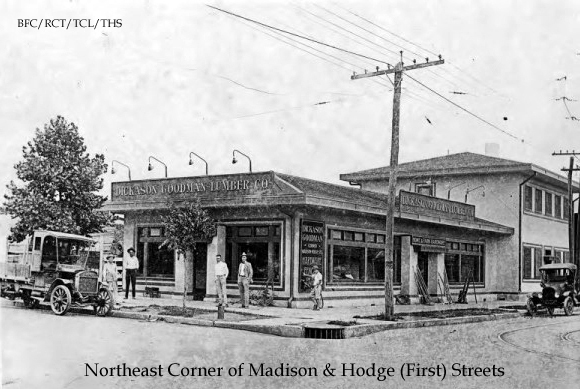 It was in this location that Dickason's son expanded then concentrated the business on furniture sales. The Dickason-Goodman furniture company was around until the late 1980's, spanning 100 years in Tulsa. 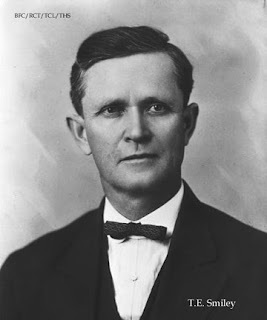 Smiley went on to other interests, opening the first ice plant, becoming secretary of the commercial club, fire and police commissioner in 1911, city councilman and a member of the first school board. He, like all of the other pioneers of our city, had that spirit of giving and serving that made Tulsa what it is today. Interesting post. I remember Dickinson Goodman. Yep, Dickason-Goodman was a part of my Tulsa experience for many, many years. Thanks for sharing it's history. 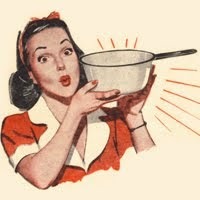 Lottie TE Smiley's daughter via Nora Perryman was my grandmother so T R Smiley was my GGF. Love hearing these stories- thanks Mary!